Fabulous Floors has led the hardwood restoration industry for over 30 years. Fabulous Floors Michigan is very eager to uphold that good name with our professional hardwood floor refinishing and resurfacing services. Our technicians are trained to deliver superior value at an affordable price when it comes to restoring your hardwood floors. 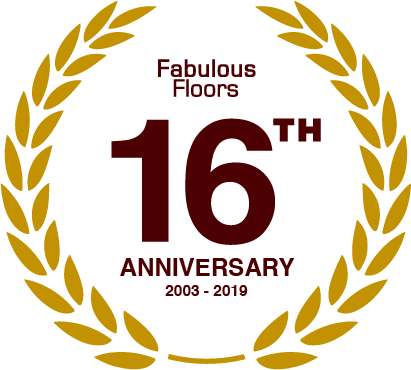 Employees at Fabulous Floors Michigan take part in ongoing training to stay up to date on industry methods, customer service, and communication. We look forward to fulfilling your hardwood flooring needs at a price you can afford. Our good name wasn’t developed by cutting corners and using low-cost products. We use only the highest quality products for each hardwood refinishing project. Our suppliers share our values and dedication to quality. We provide a variety of stains for you to choose from, including oil- or water-based polyurethane finishes. We want you to choose what you love for your home, and are always here to help you make the best decision. Our ultimate goal is your complete satisfaction with your hardwood floors. 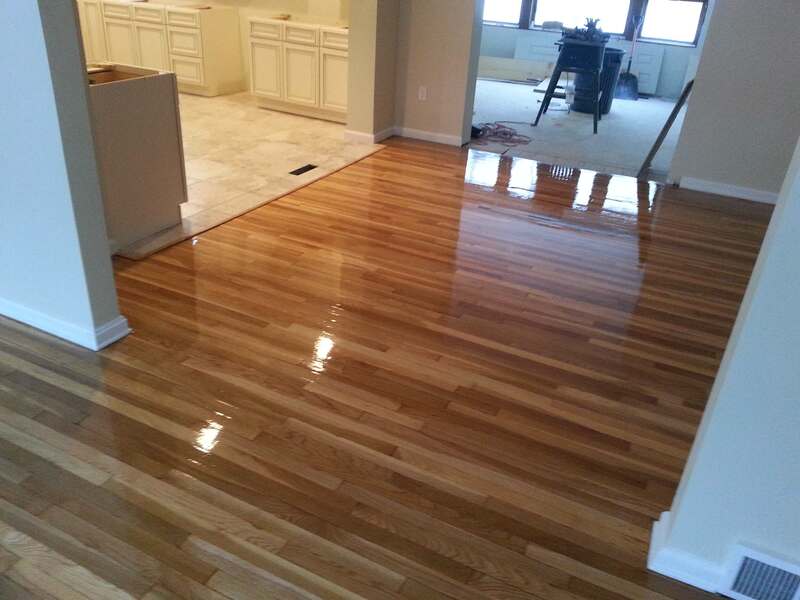 Fabulous Floors Michigan technicians are thoroughly trained and qualified in hardwood restoration services including refinishing, resurfacing, and repair. 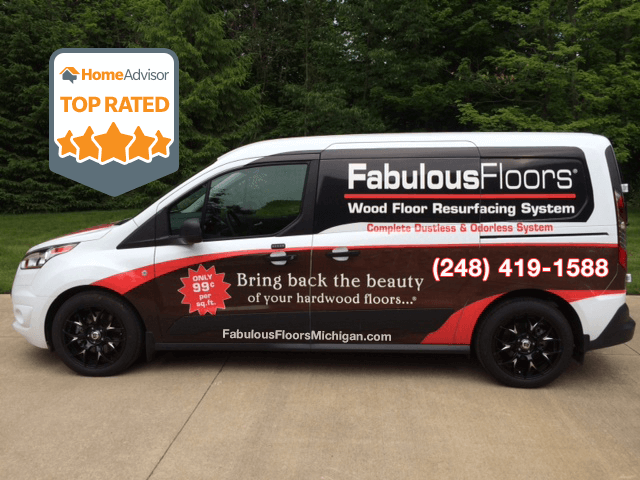 Our staff goes above and beyond to make sure you have a pleasant experience with Fabulous Floors Michigan. Our top priority is to exceed your expectations during each phase of our hardwood floor refinishing and resurfacing projects. We’ll make sure that every phase of your project, from the initial quote to beautifully restored hardwood floors, is given the care and attention to detail it deserves. Our prices are competitive for the industry and the area, meaning you get the beautiful results you expect without breaking the bank. Whether your floors require simple resurfacing or full refinishing, we’ll customize a solution to fit your needs. 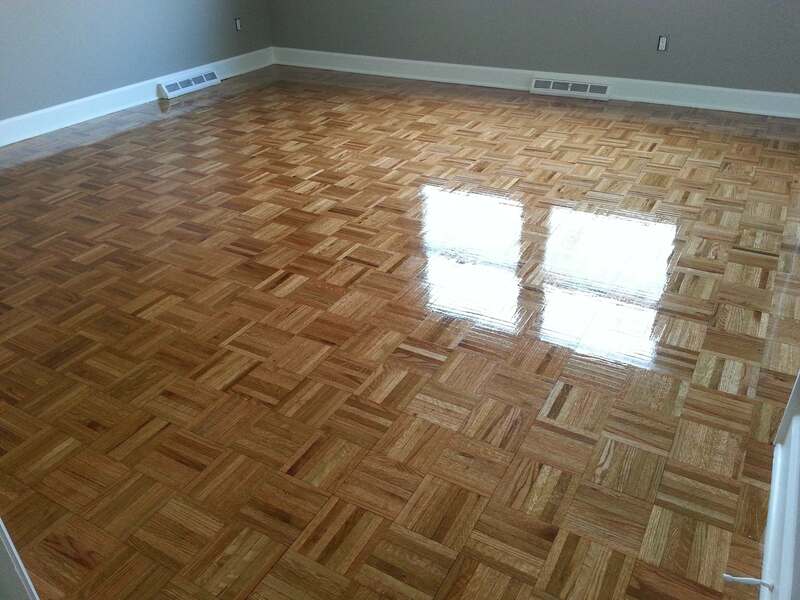 We promise to always treat your floors as if they’re our own and prove to you why we’re the best hardwood floor restoration company in Detroit.